Your email inbox is where you’ll spend a huge amount of your time. This set of email add-ons for your firm will make you more productive and help you to make the most of your time. This guide is going to introduce you to ten of the most recommended email add-ons for your company. The Rapportive tool is an app that’s designed for your Gmail inbox. The big downside to Gmail is that the sidebar is filled with pointless ads. If you have your ad blocker enabled there’s nothing there at all. It’s a lot of pointless space that you’re getting no vSimalue from. Rapportive helps to populate your sidebar with something you can work with. Rapportive is all about putting your email sidebar to good use through putting contact information there. Each time you open an email or start writing to someone the sidebar will be populated with their personal information. Some of the information includes a picture, a social media link, and their physical address. So many members of your team will be wasting most of the day checking their emails. This is how businesses lose so much productivity from their day. The AwayFind tool is an app that allows you to spend the majority of your day on the emails that matter most. You’ll receive an SMS when a message from an important contact appears. That will stop you from checking your inbox all day. ActiveInbox is all about task management. This one tool will make managing your email inbox a matter of simplicity. Instead of seeing an email you’ll see it in the form of a task. The emails in the same category as that task or project will be combined so you won’t have to waste time searching through your email inbox to find a single message. Forgetting to reply to an email is always frustrating, as much for you as the person you forgot to reply to. NudgeMail is all about sending you a reminder to reply. You can setup this add-on in any way you please, based on your needs. You can set the parameters in whatever way you like. For example, you might decide to issue an alert if you forget to reply to an important contact when 24 hours has elapsed. There are also integration features. You can integrate it with the Google Calendar tool to further increase the value of this add-on. Grexit is one of the simplest tools on this list. It integrates your entire workforce, so they can store messages in one location. This central inbox is accessible by everyone on the team. Now you’ll never worry about each team member having the right information again. This email add-on is perfect for Gmail users. It will make sure that your Gmail address book is updated with the latest information. The best part about it is it’s completely automated and will periodically scan your contacts and update them when required. It’s shown to be reliable and there are many happy users to back it up. If you’ve missed certain features with Gmail, or you’re upset about the changes Google have made, this is the add-on for you. Better Gmail 2 pulls the best features from Gmail and gives you ultimate flexibility over how you control them. You can customize and adjust your email inbox in any way you please with this. Outlook Social Connector is all about bringing out your inner creativity using the medium of email. This add-on will connect you with social media platforms and send you the updates for each of your contacts. It’s useful if you regularly follow people on social media and you need to keep your emails super relevant. Take note that you can only use this add-on with Microsoft Outlook. The concept has also been resettled to other email platforms. Lookeen is primarily a desktop search add-on, but it also comes with its own email add-on. You can use it to perform lightning fast searches, attachment parsing, and it allows you to easily manage data. Again, this is primarily a Microsoft Outlook add-on. 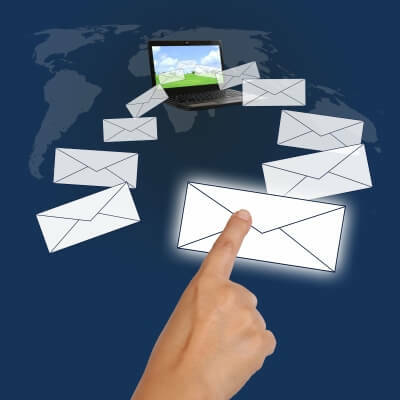 Regular users of email will find AutoHotkey to be a big time saver. It will allow you to write the same email sentences with one or two buttons on your keyboard. This will reduce the boredom of repeating the same information time and time again. This automation tool can allow you to send comprehensive emails in a matter of seconds. 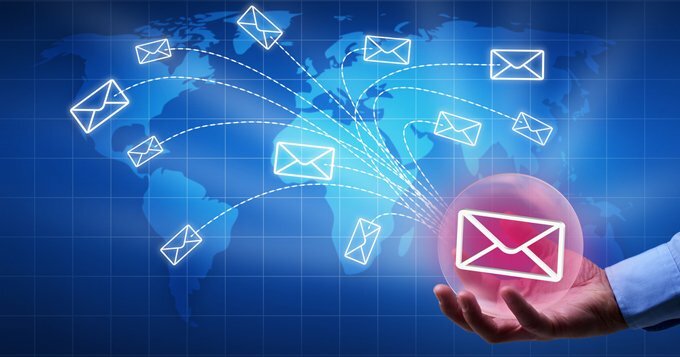 These email add-ons will revolutionize the way you handle your emails. You’ll become more efficient and more productive. In a world where time is money, you need to install these tools now. KnownHost provide high performance and affordable KVM Cloud Servers.